Fushimi-cho, the old town area you see before you once you exit Fukuyama Station. It is here that we opened the hostel AREA INN FUSHIMICHO CASTLE SIDE in December 2018. The hostel’s reception area opens out into an alley which opens up into the heart of the area that’s filled with 70-year-old long running shops and brand-new unique shops. You can pass the afternoon dropping by tea shops, Japanese sweet shops, and traditional cafes but when night falls, you can make the full circuit of the local pubs. For some it might seem daunting to go in alone, but throw that thought away. This list only features spots with a bar counter, making them easy places to enjoy even when by yourself. All you need to do is have a peek in and see if a seat is open. The people here are certain to give visitors a big warm welcome which will put you in the mood to go check out another spot, and another...and eventually spend a full night out. Start things off at a standing bar right at the entrance of Fushimi-cho for deep fried skewers and a beer. It’s a spot loved by business people waiting for their bullet train back home because it’s by the station and they can stop by to grab a quick bite. But that’s just the appetizer, it’s time to move on to the next stop. This is the closest pub from our hostel. 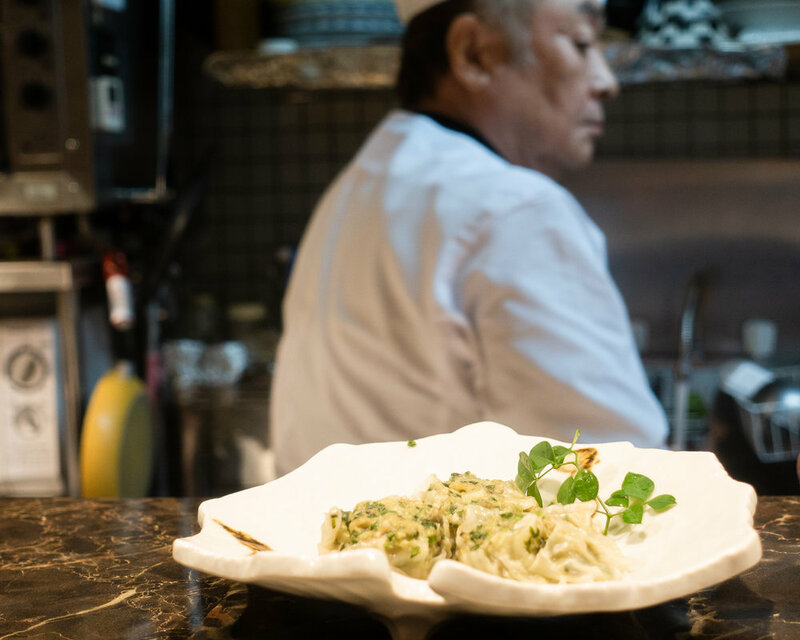 Chatting with Fushimi-cho’s beloved shop owner is a great accompaniment to the friendly atmosphere and tasty homestyle cooking you’ll find here. The owner is a real sherry lover so his sherry selection is something else to look forward to. A once long running bar has shifted into a community space with tons of personality. Unique local people take turns running ‘THE SNACK’ and hold their own events relevant to their jobs or interests such as craft beer nights by a brew master and music nights by a radio DJ. Event times are subject to change so before stopping by, please check their Facebook page for the latest hours of operation. Make your way to ‘Ajishin Kaifuku’ next to try the Setouchi area fish. The menu is a full line up of both traditional cuisine and dishes with a modern twist. When I found myself here for the first time, a regular customer told me to try the shrimp toast. It’s sliced bread toasted and sandwiched with a paste of shrimp and other seafood. 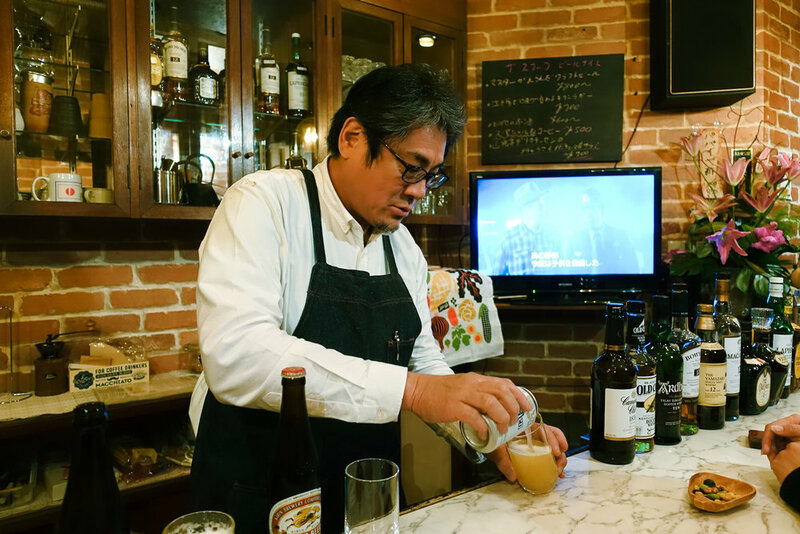 Enjoy listening to the chef fill you in on Setouchi dishes and have another drink. The filling, tasty chicken dishes here are a local favorite. The owner has also put together an incredible assortment of plum wine from places throughout Japan. Why not sample a few and find your new favorite? 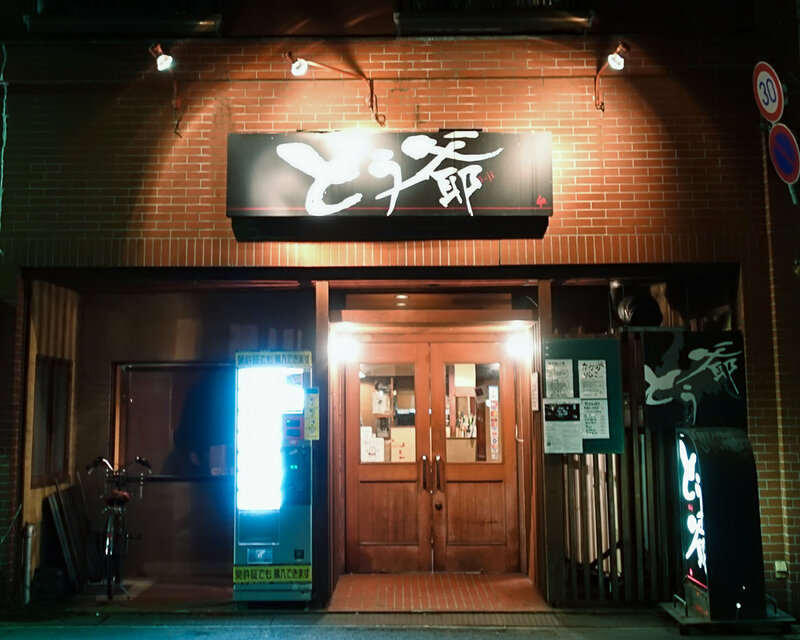 Below some of the guest rooms of our hostel is the recently renovated gastropub ‘IKEGUCHI –Meat Public House’. This gastropub is run by a butcher shop which is what draws everyone in to eat the Japanese Black wagyu and deli-style foods made in the shop. At this midnight sandwich shop ‘Samurai Delicatessen’, you won’t find the titular John Belushi character wielding a katana here but rather a kind warrior carving up these sandwiches. Even after a long night out eating and drinking, you’ll still want to pop in for some of this samurai’s comfort food. Talks at this comfy spot range from history, music, and even the local underground scene. By the way, Fushimi-machiko love the BLT here. Cap off the night with one last drink at our lounge in the AREA INN FUSHIMICHO CASTLE SIDE reception area and tell the staff all about your exciting day. Consider having a glass of draft wine from the local craft wine maker. Their completely handcrafted wines are made according to the production process used in the Champagne region of France with a flavor that represents Fukuyama’s own rich natural characteristics. Pair a glass with one of our snacks made from local ingredients. After you’ve recounted your day, head back to your home base in the town. You can reserve a whole dormitory room to share with your close friends, or stay in one of our spacious private rooms with loved ones. Your stay is customized to your travel style. Wandering about the town, having a good time sampling this and that is an enjoyment not just for the locals. For visitors to Fukuyama, you’ll find you won’t have enough time or a stomach big enough for just a day trip. Each time you return you’ll certainly find something new that awaits you here. Next time we’ll continue with what makes for a deep and pleasant trip.